Pictured above: Buff Orpingtons, Black Australorps, Red Star, and Pearl White Leghorn. Photo by CJ Zuppan, 2018 McMurray Hatchery Spring is in the Air photo contest. When you raise chicks to start a laying flock, it may seem to take forever before you see their first eggs. So how long do you have to wait until your hens start laying? 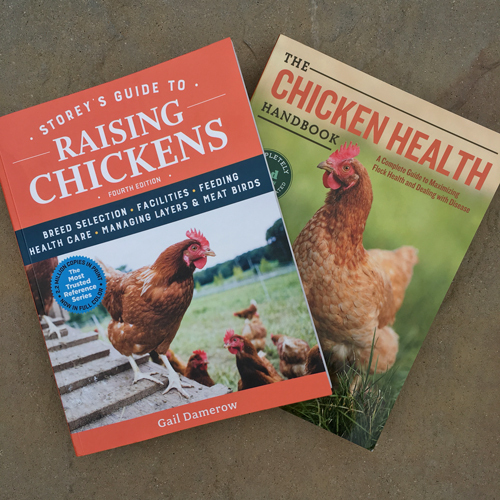 “That depends on the type of chickens you choose,” says poultry expert Gail Damerow. “Chickens that are specifically bred for high egg production will start laying earlier than others. 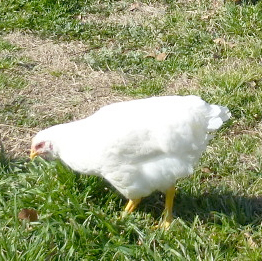 Leghorns, for example, are among the best layers, and production-bred chickens such as Pearl-White Leghorns are at the top. You can expect them to begin laying between 4-1/2 and 5 months of age. Most of the white-shell eggs you see at the supermarket were laid by Leghorn hens. Once your hens start laying, how many eggs can you expect? “At first each hen may lay one egg every three or four days” says Ms. Damerow. “As the hen’s reproductive system matures she’ll lay an egg a day. Among the top layers, each egg takes about 24 hours to develop, so the hen will lay her egg at approximately the same time each day. 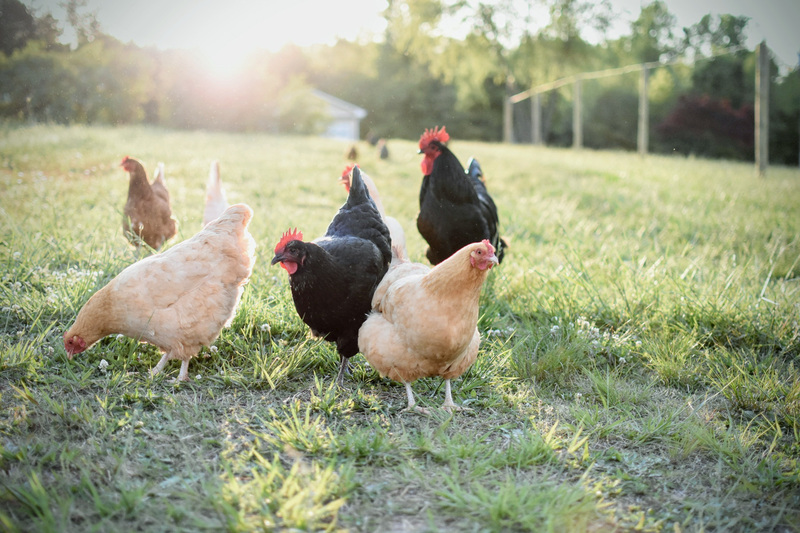 Ms. Damerow frequently hears from concerned first-time chicken keepers when their hens start shedding feathers and stop laying. “That’s perfectly normal,” she points out. “Short day lengths serve as a signal to birds that it’s time to grow fresh plumage in preparation for cold weather. 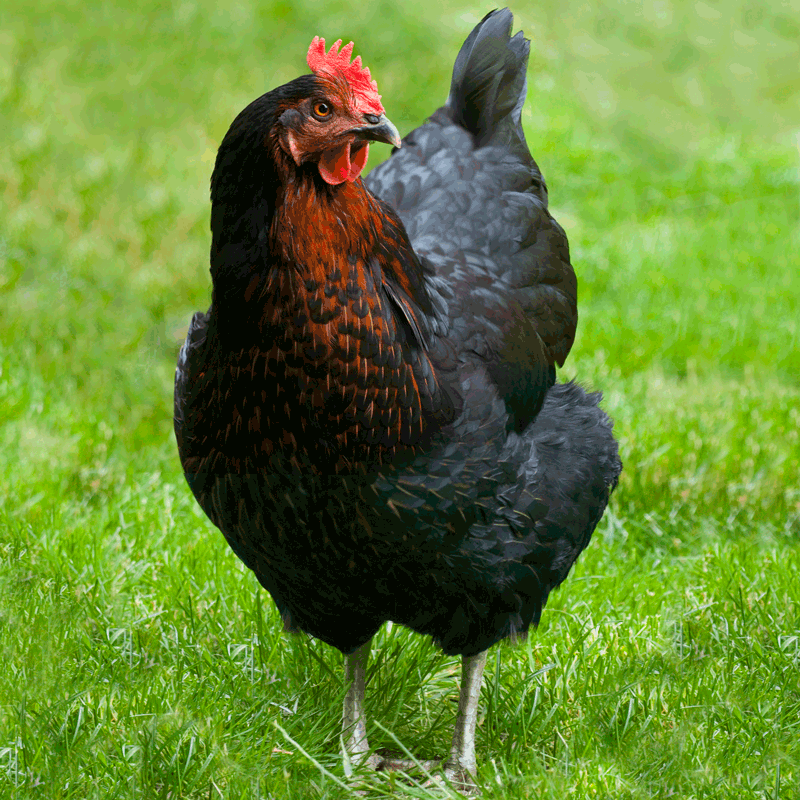 Like most birds, chickens lose and replace their feathers annually. During this molt, nutrients needed to produce eggs are channeled instead into producing feathers, and hens often stop laying until the molt is complete. 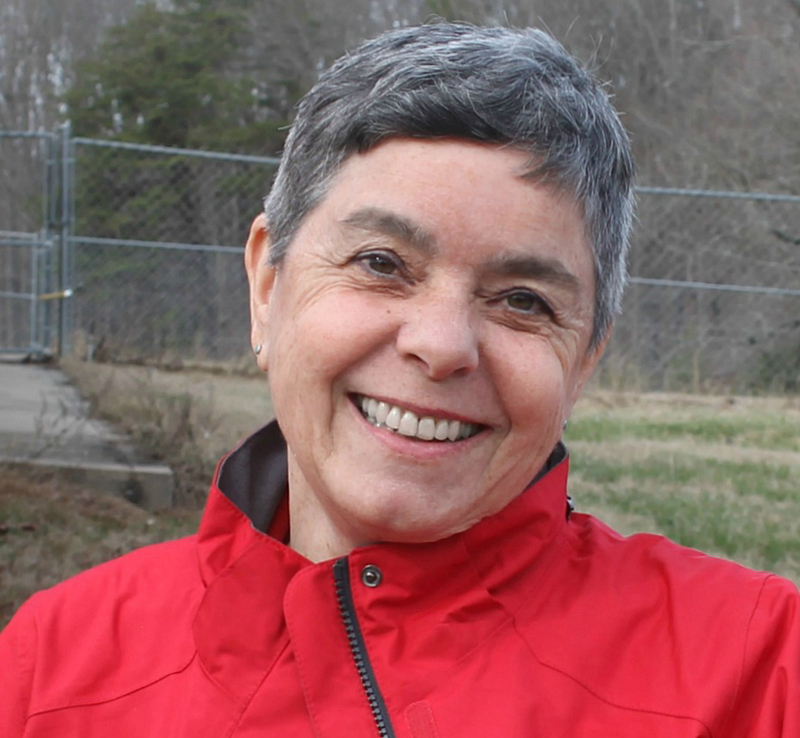 You can also expect seasonal variations in egg production, Ms. Damerow explains. 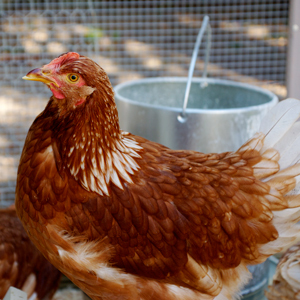 “Hens lay best at temperatures between 45°F and 80°F. 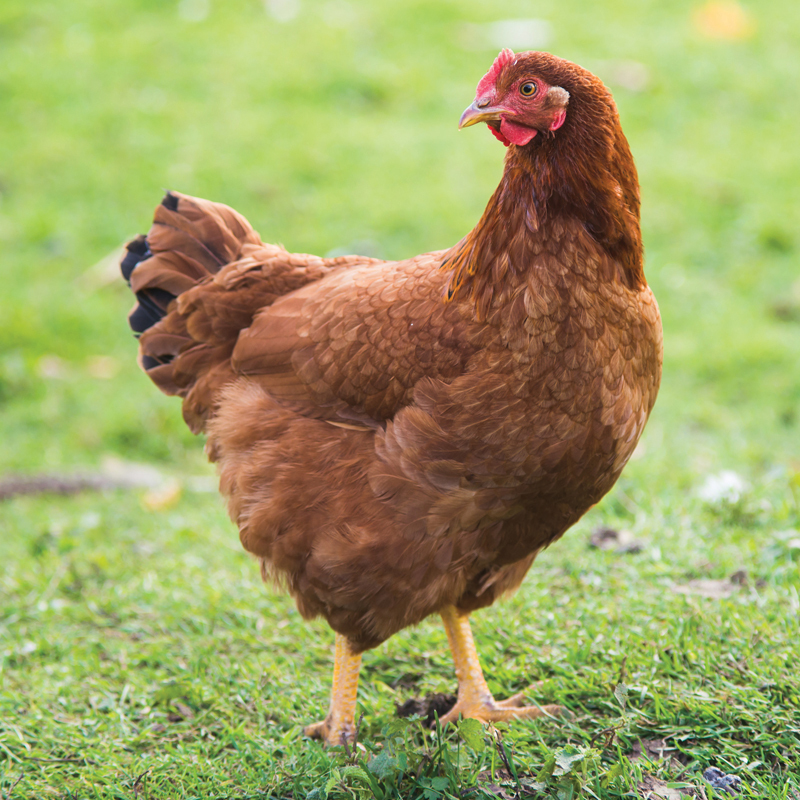 When the weather gets much colder or warmer, hens have to put more energy into maintaining body comfort, which slows down egg production.